My Saturday classes for the Spring Quarter at Drexel start this coming Saturday (3/28/15). I’m excited because I have a computer forensics class that looks very cool. We’ll be learning the basics of computer forensics including current forensics tools, investigations, processing crimes, etc. 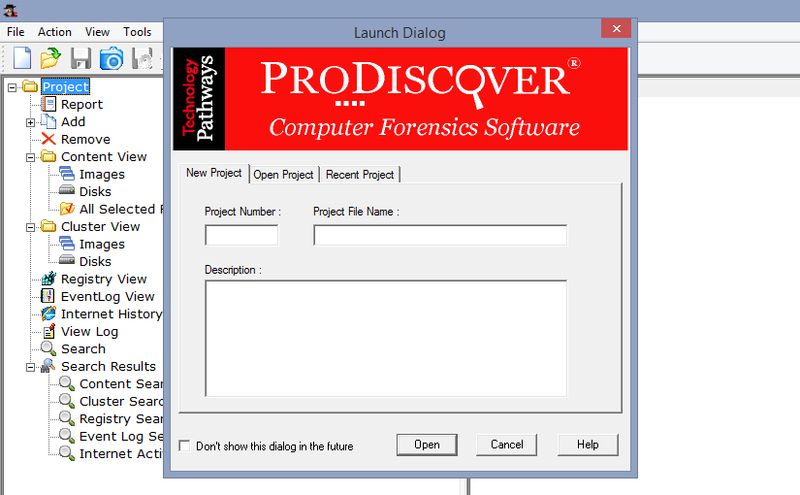 We’ve been instructed to install an application called ProDiscover before class starts. I gave it a try and was able to pull deleted files off of a thumb drive that were over four years old. It’s pretty awesome to bring back files that I thought were long gone. I’m really excited to learn more and see where the class goes over the next six weeks.